Manchester United have made a €110m offer for AS Monaco’s Kylian Mbappé, as per reports from Spanish radio station Cope. The report states that an €80m bid had been initially launched, but has since been improved by €30m. Despite this, Cope say that both bids have been rejected by the Ligue 1 leaders. The teenager has had a stunning breakthrough season in France, scoring 19 goals and registering five assists, including some impressive performances in the Champions League, propelling his team to the quarter-finals. His performances have attracted attention from several of Europe’s heavyweights, with AS recently reporting that Real Madrid have shown interest in the young forward. 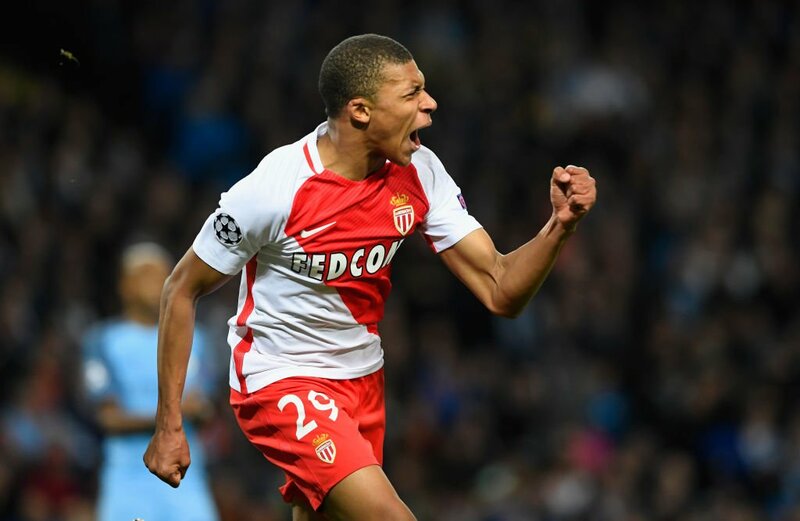 Mbappé is an exciting young talent with bags of potential, and could make the switch from Monaco to Manchester, just as Anthony Martial did in 2015.